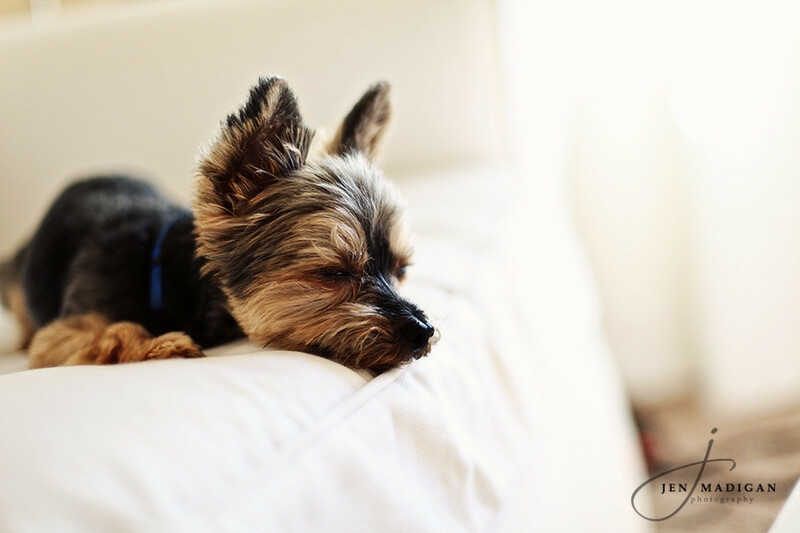 Jen Madigan Photography - Mentor, Ohio Lifestyle Photographer: A (puppy) face only a mother could love? I hope you all have a fantastic weekend, and don't forget that my anniversary special ends on Monday, September 20th so if you're thinking of getting photos taken this fall - you should definitely consider taking advantage of the discount! Click here for more information. Ok, I don't know what that man was talking about. I'm not a dog person and I think Einstein is freaking adorable. Have a lovely weekend! ^Haha, I still can't understand it! Hope you have a great weekend as well!